Professional Movers That Know How To Pack and Move Your Stuff! Never Pack Another Box Again. Have Us Do It For You! With our professional movers and packaging services, you never have to package a box again. Nothing can be more daunting than packing hundreds of boxes. 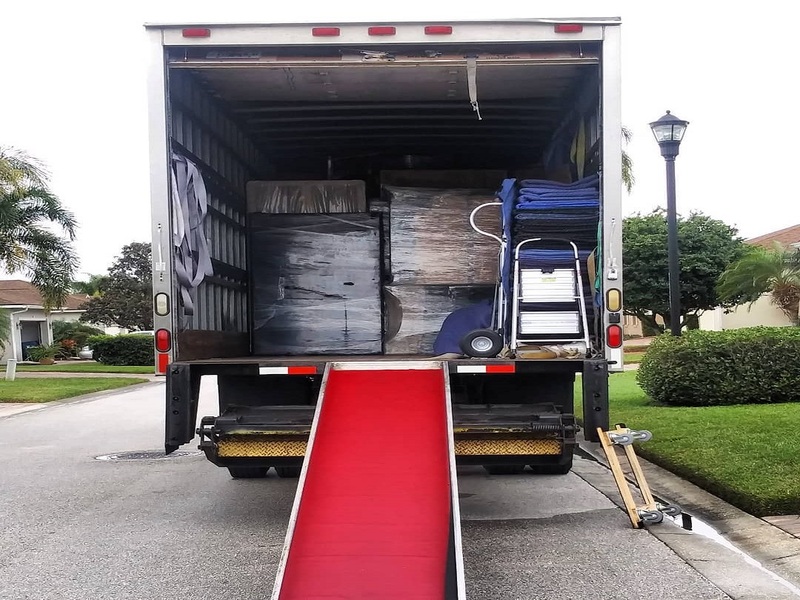 Well, now you have a trusted and quality Florida moving company that can do the tasks for you. With us you can expect quality packaging services alongside protection of your valuable and belongings. We are one of the most trusted companies in Florida for our expert packers and packaging staff that have been in the industry for years. You can expect that our staff is knowledgeable, interested, and dedicated in making your move as quick and swift as possible. With that said, we can ensure that your products and valuables will be safe and protected during the transition of your old home to a new home. We understand that you have worked hard to attain all of the items you have and we want to ensure that our professional movers understand this. 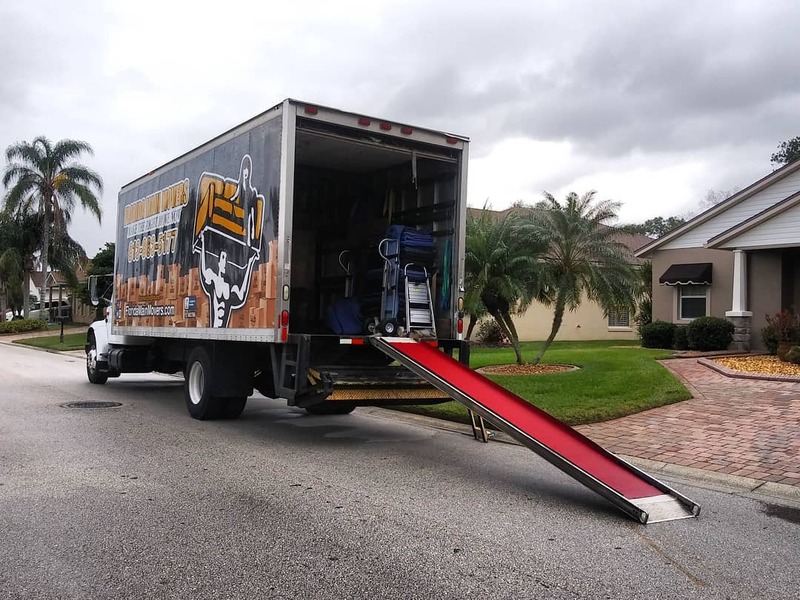 With Florida Main Movers and our professional movers, your move from point A to point B is made easy every time. As much as you value your belongings, we value your business. Therefore, we ensure that your valuables are protected. Get to know three of the main services we offer when it comes to our professional movers and packing. We are expert packers ensuring that your valuables are safe and secure within their boxes. More so, we make sure that through the transition process, they are handled with care. We will keep your glassware safe and your beautiful art pieces well protected during the packing process. Stop collecting boxes for the day you will move. Stop going to Target and asking for moving boxes. Stop buying moving boxes! We supply the products for you. From moving boxes to tape and even a sharpie to label your boxes, we give you the tools to make the move as simple and effortless as possible. Your valuables will be well protected during the transition process. We never place heavy boxes on top of light boxes and we always make sure that glass is at the top so nothing crushes your china set. With that in mind, your items will be well protected during this transition so you can have a stress free experience. With our team, your stuff will be properly packaged. Contact us today for an on-site free estimate.